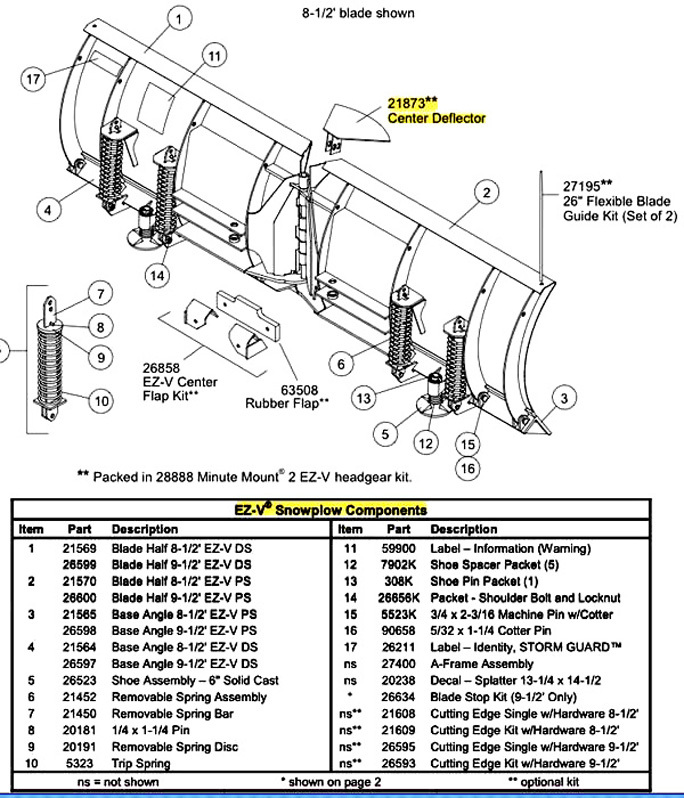 OEM Fisher Center Deflector for Welded A-frame 21873. This is a new OEM Fisher Center Deflector 21873. This Center Deflector is for EZ-V snowplows with a Welded A-Frame.